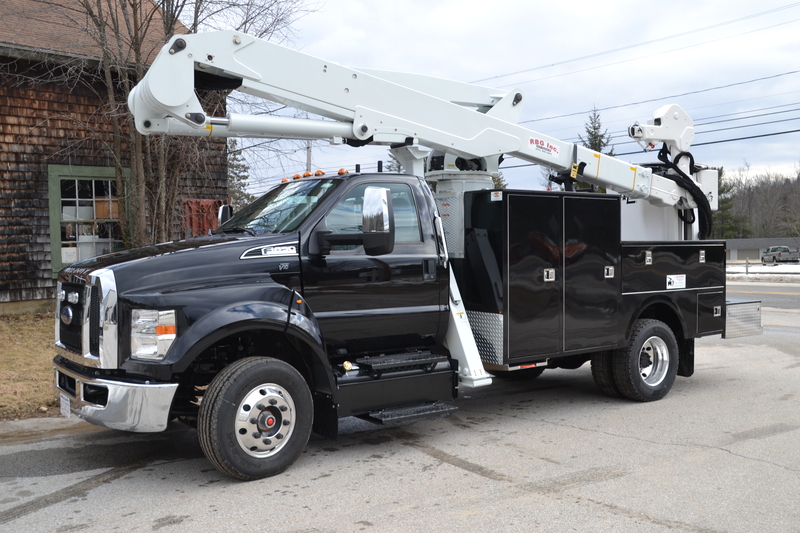 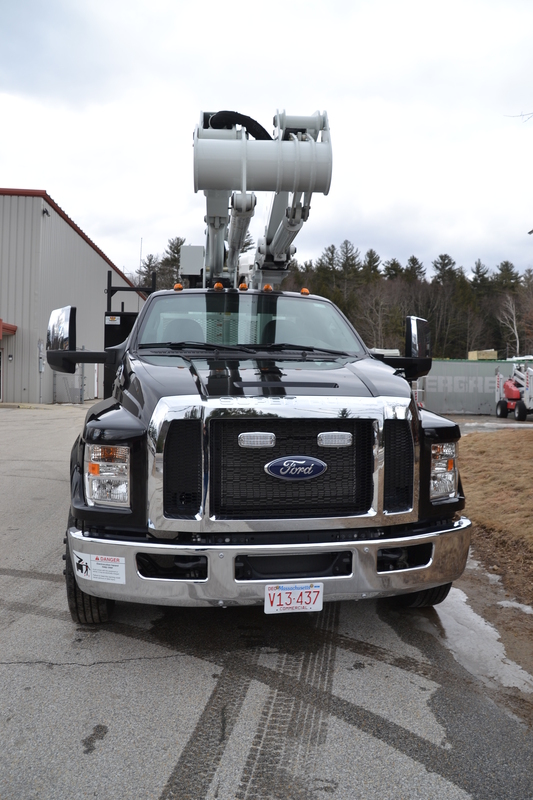 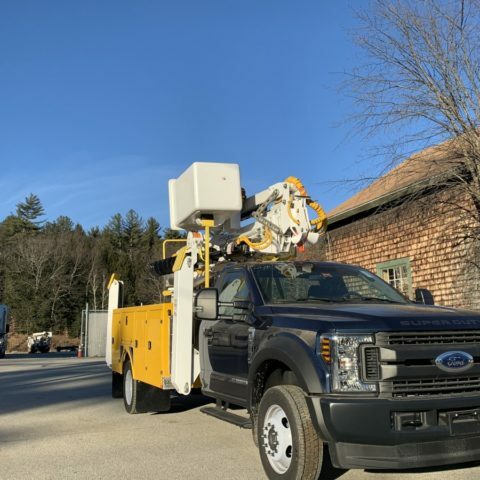 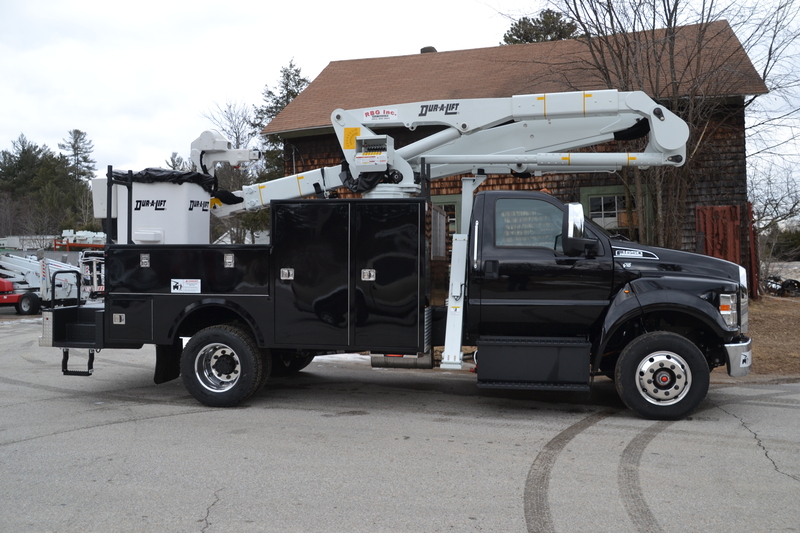 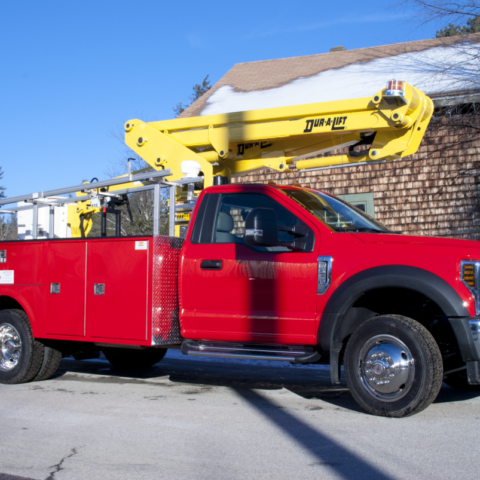 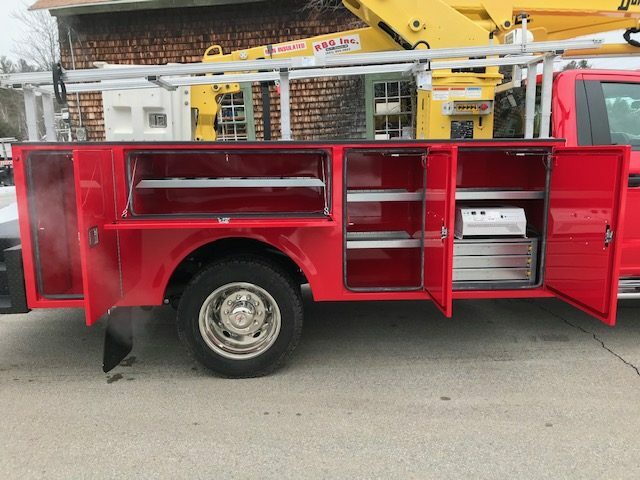 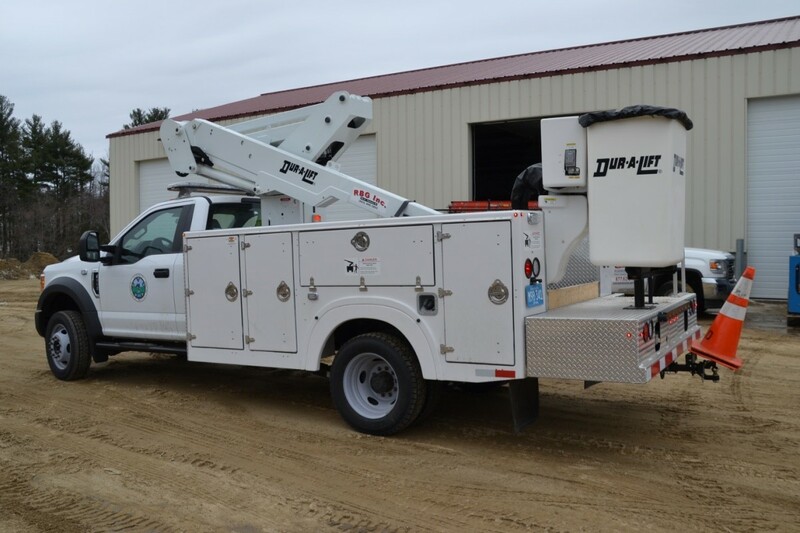 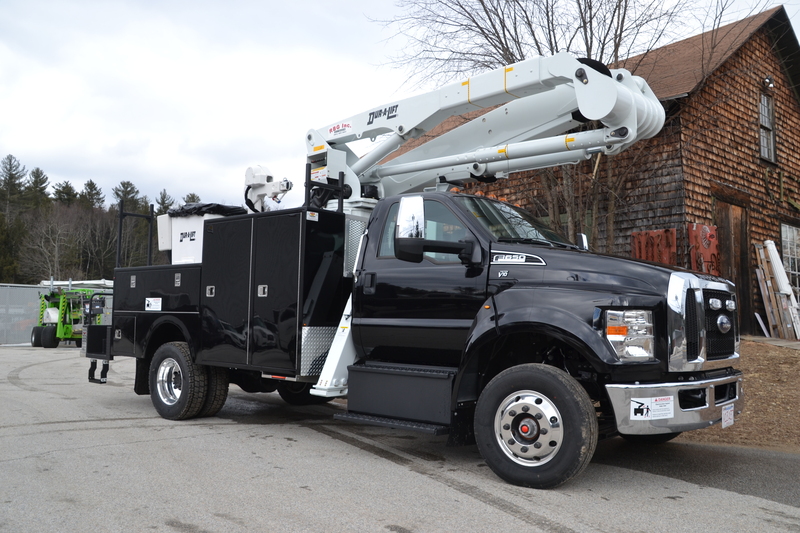 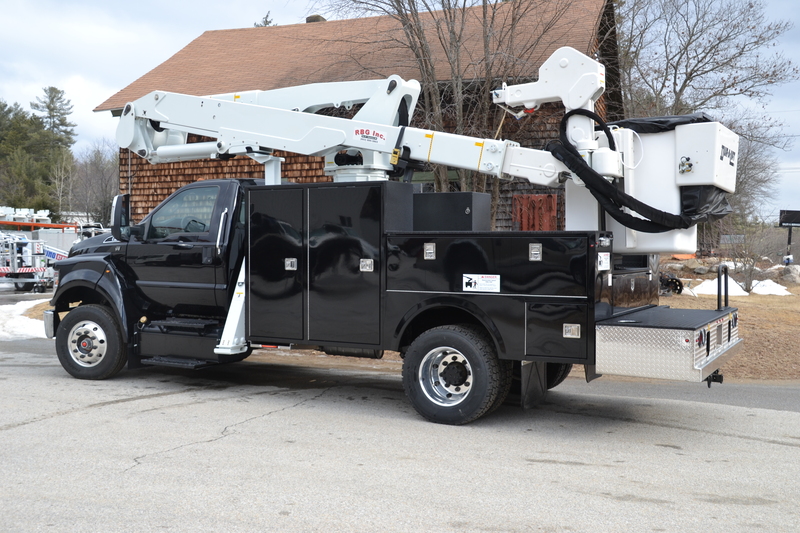 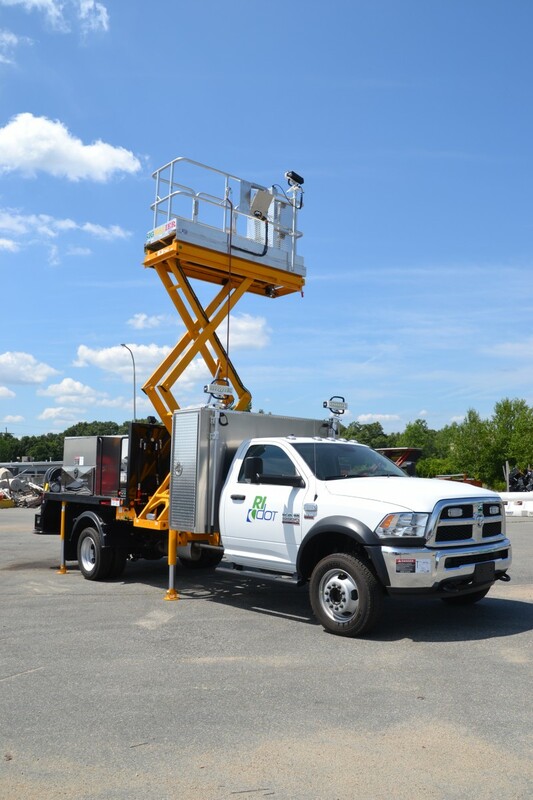 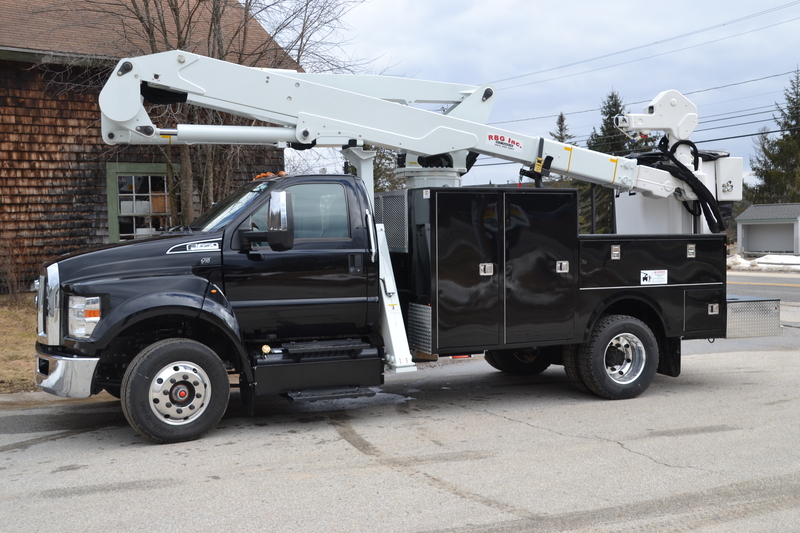 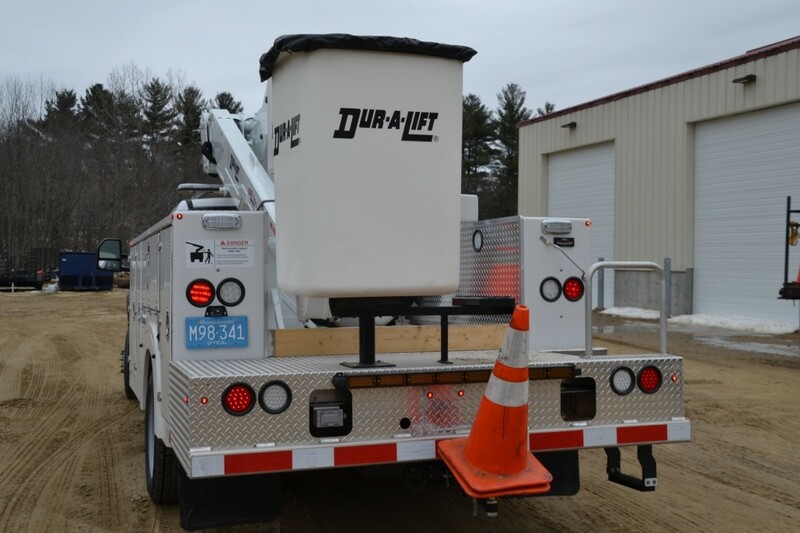 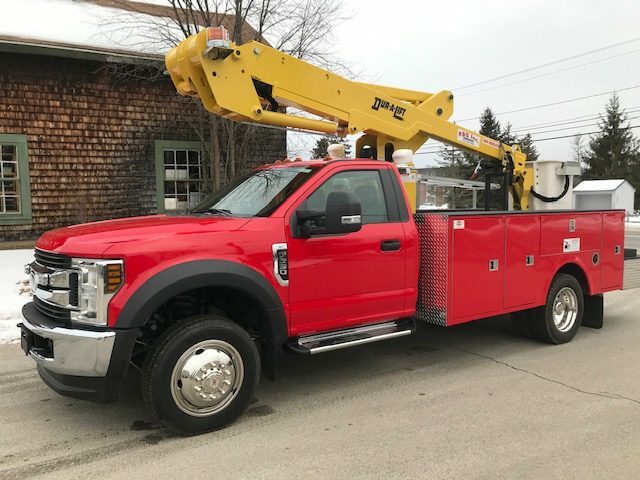 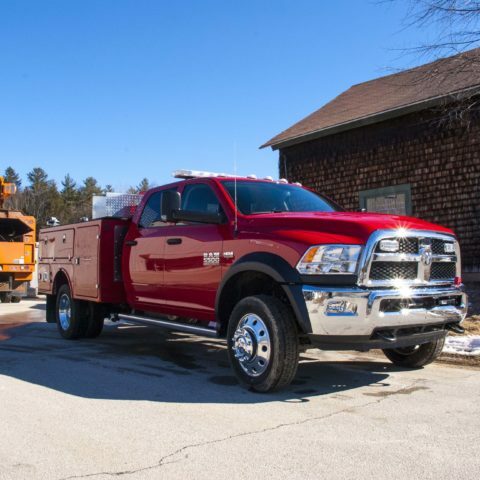 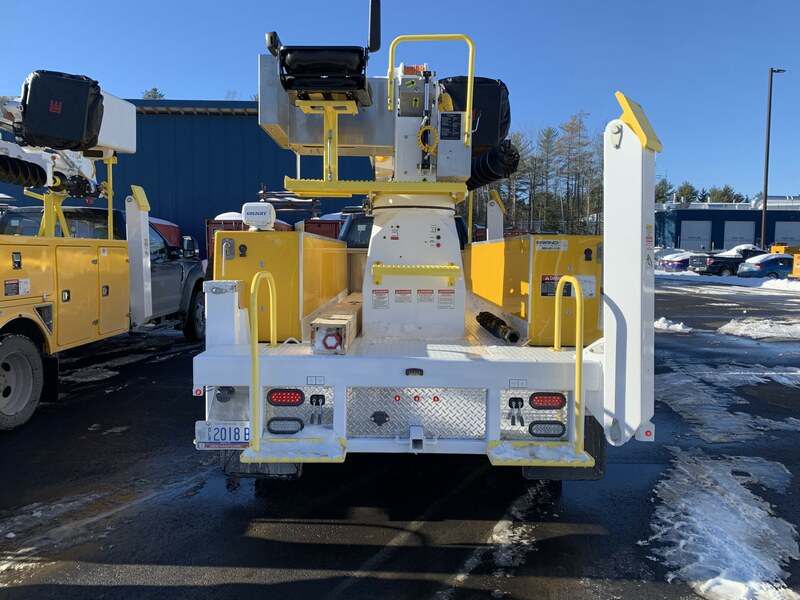 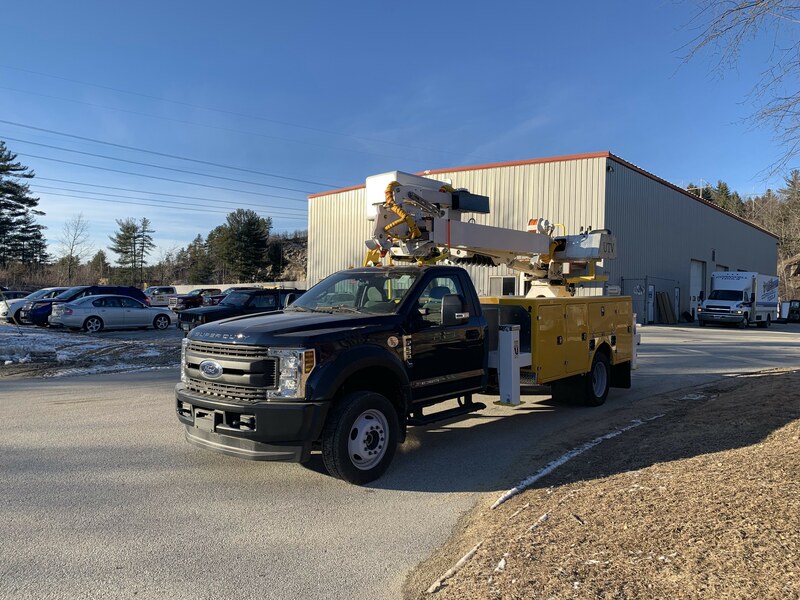 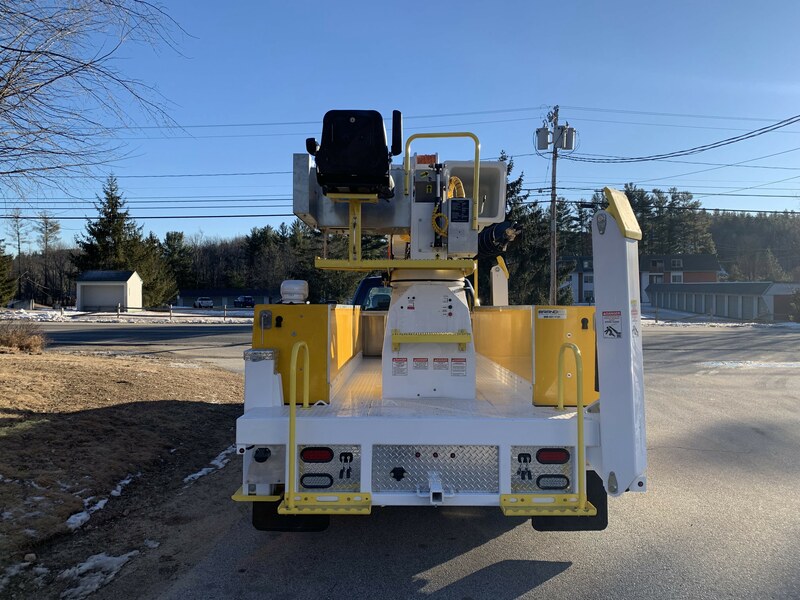 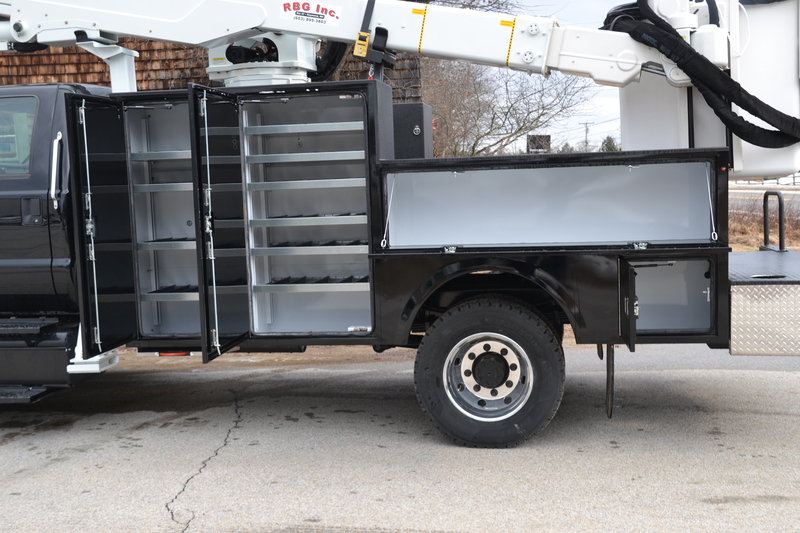 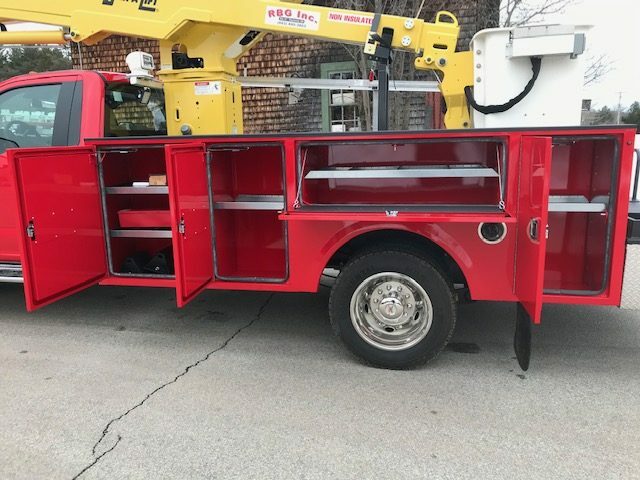 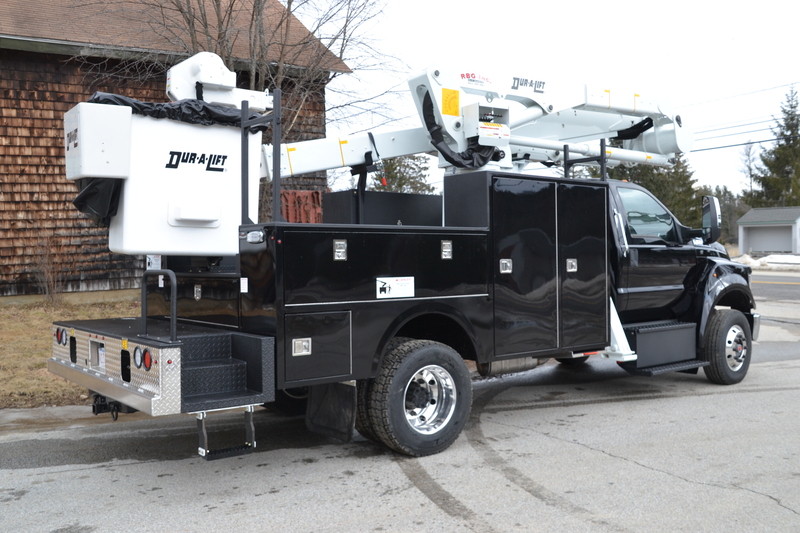 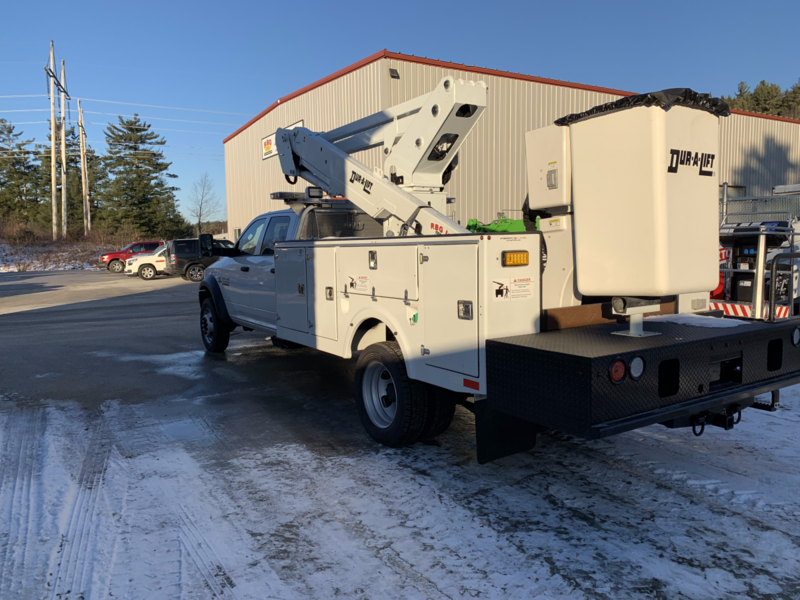 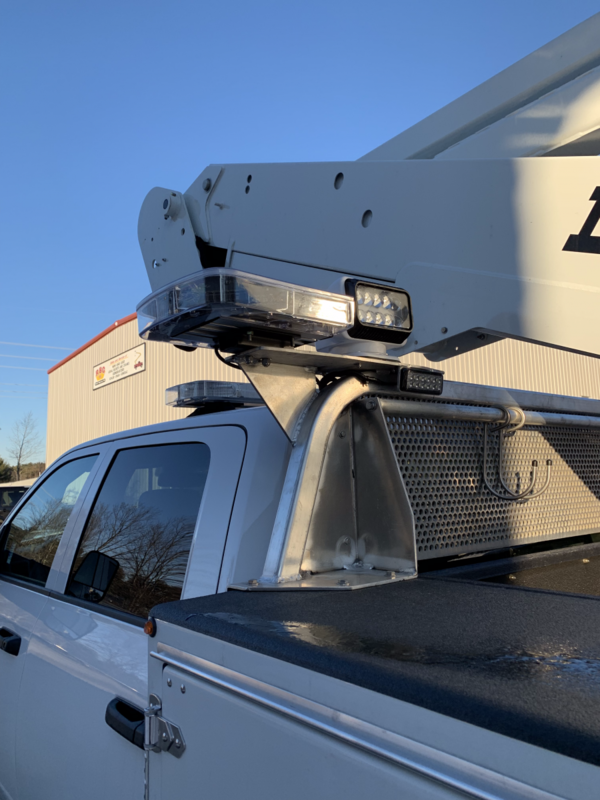 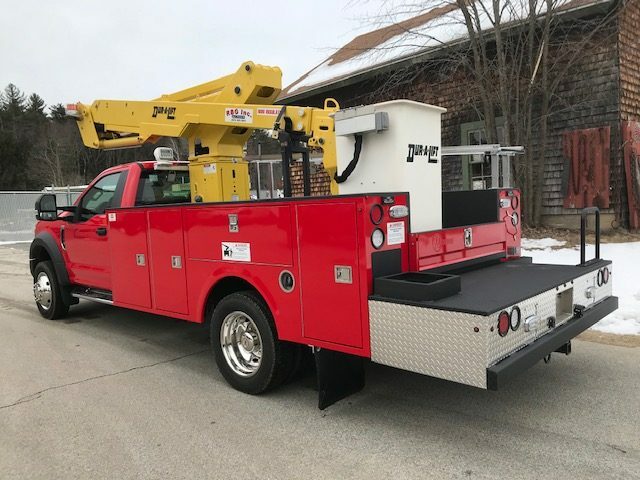 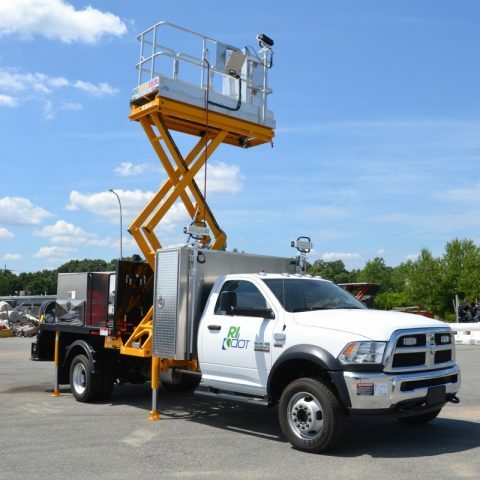 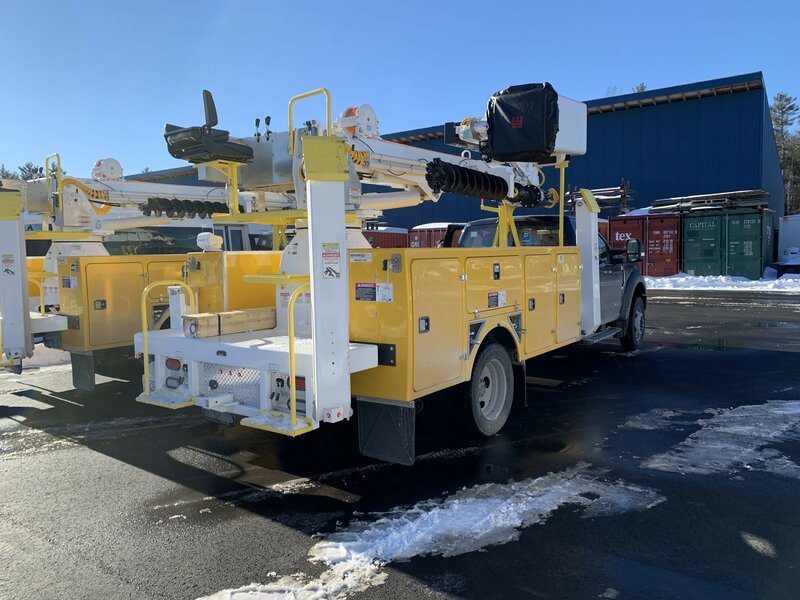 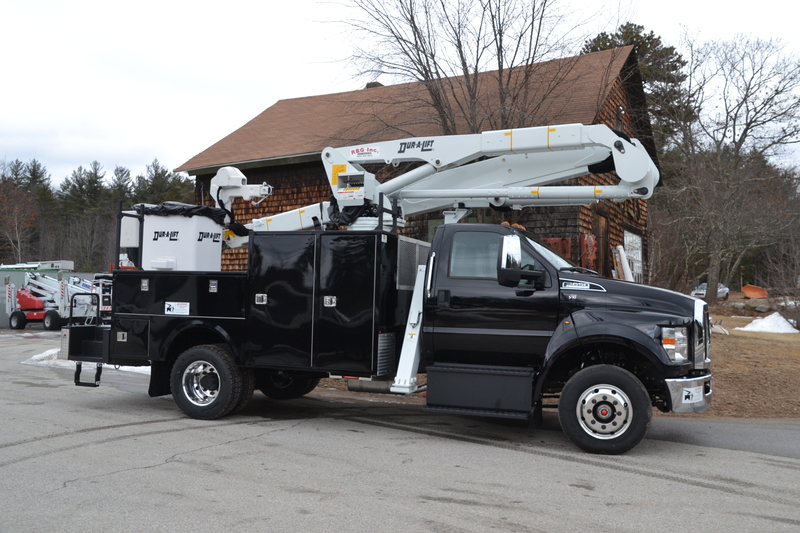 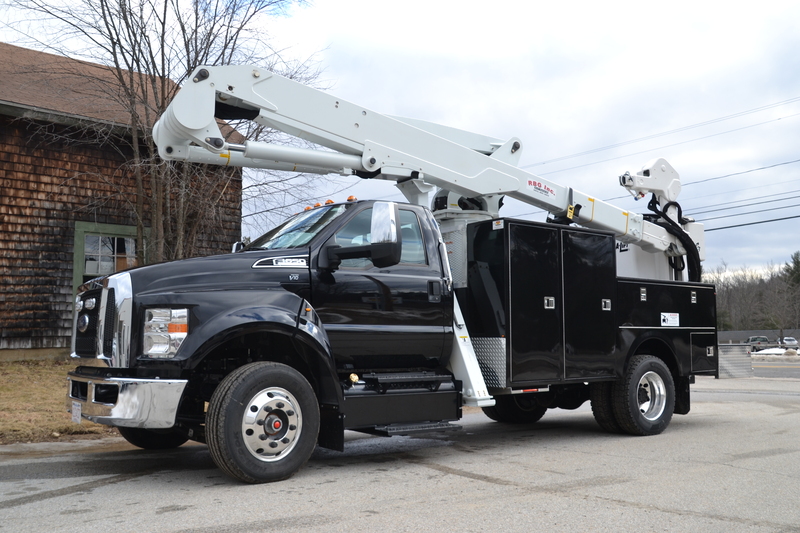 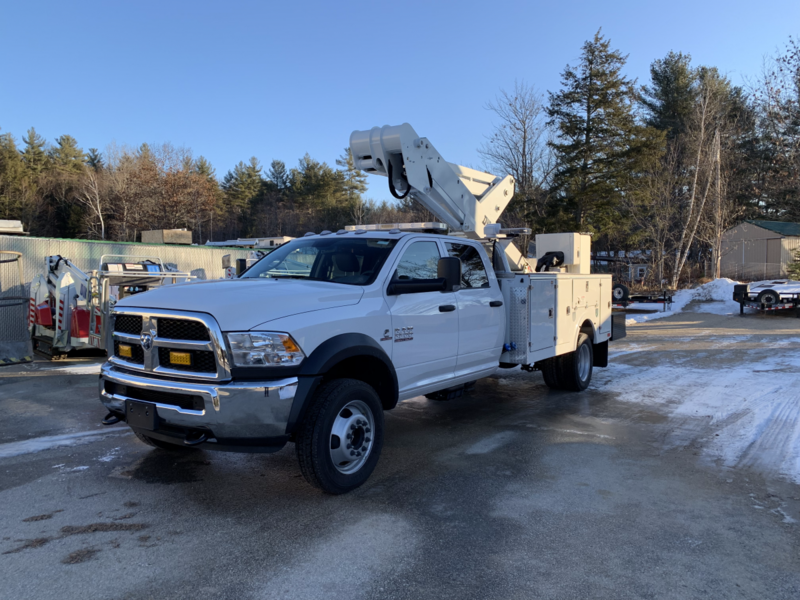 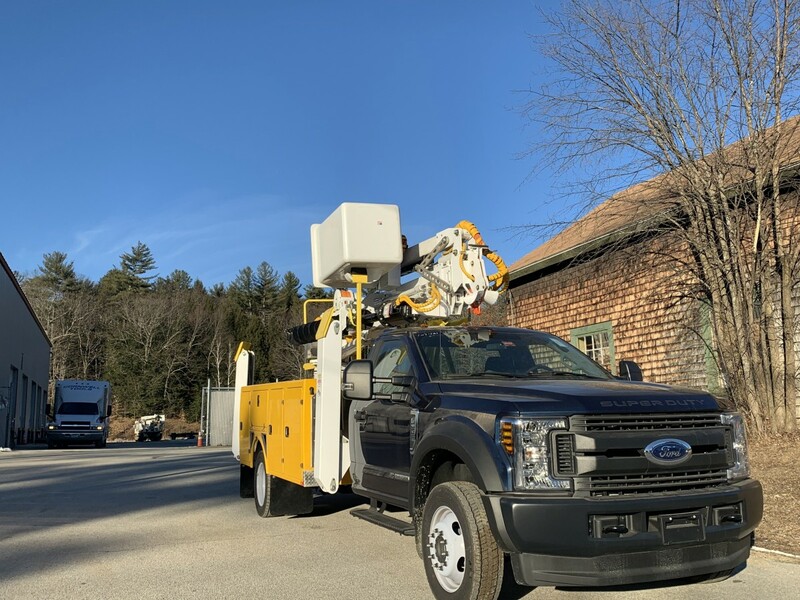 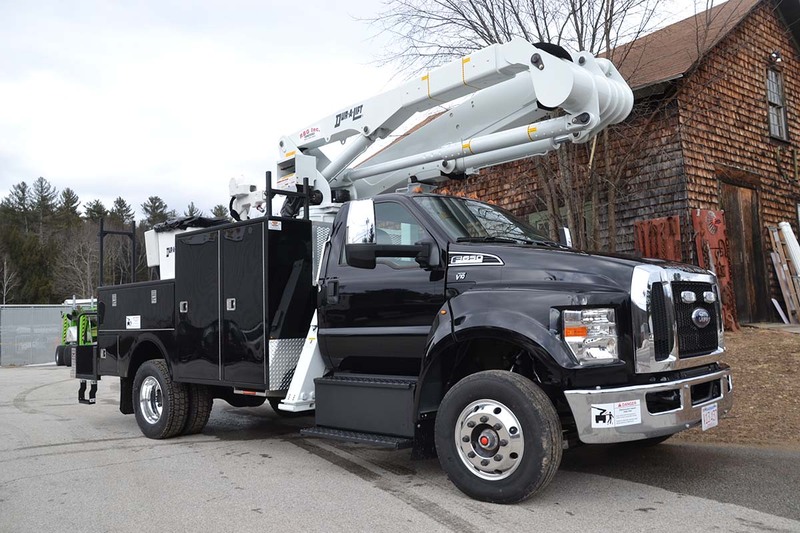 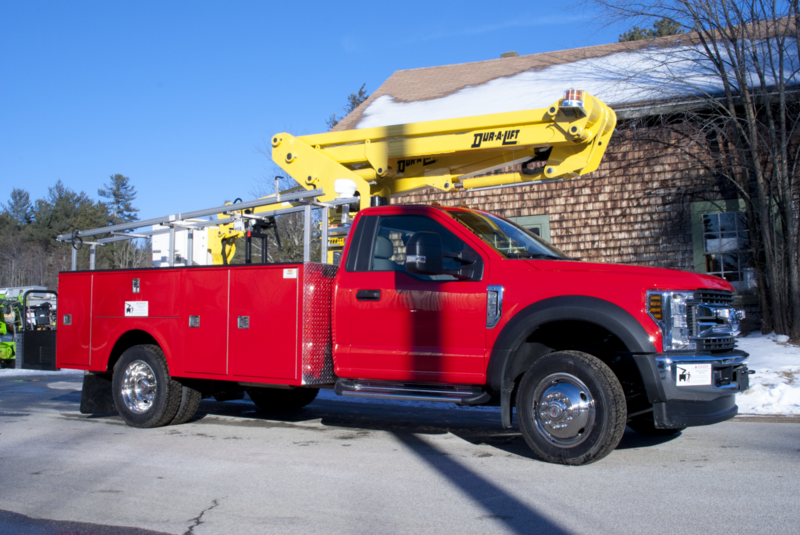 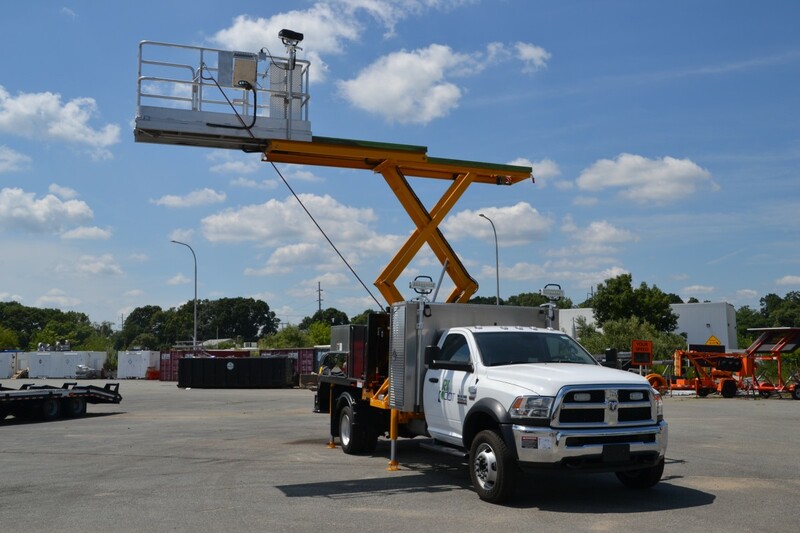 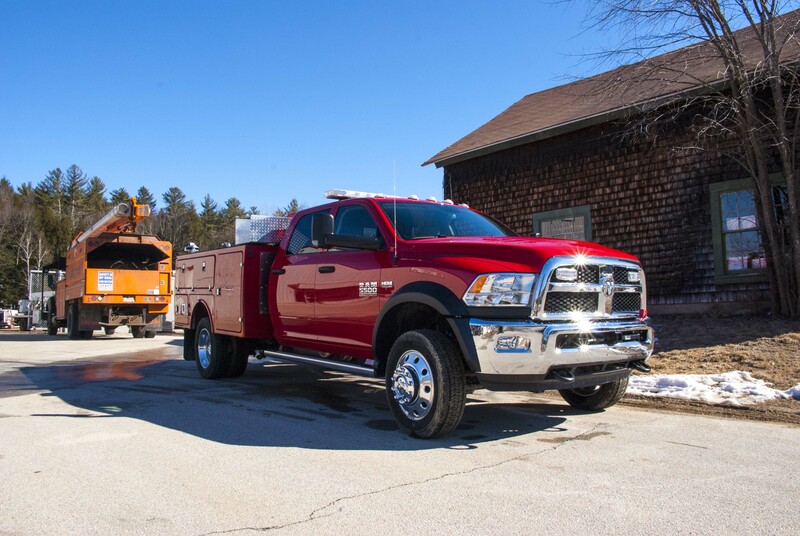 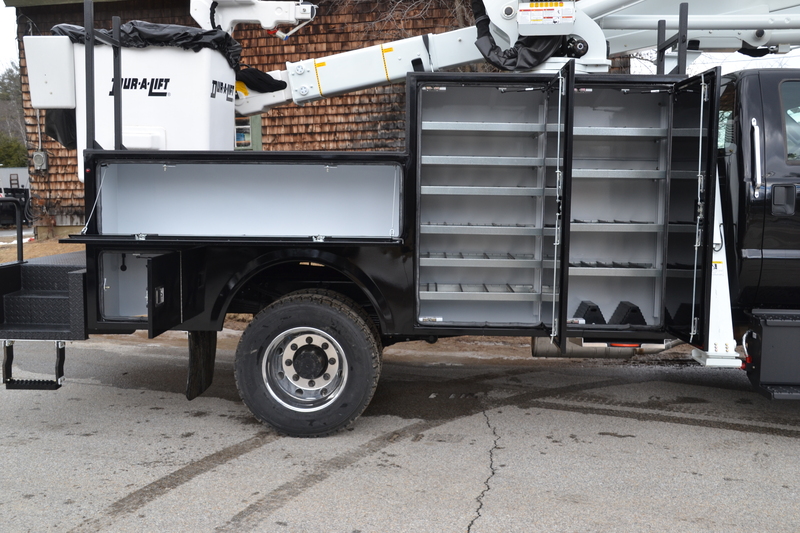 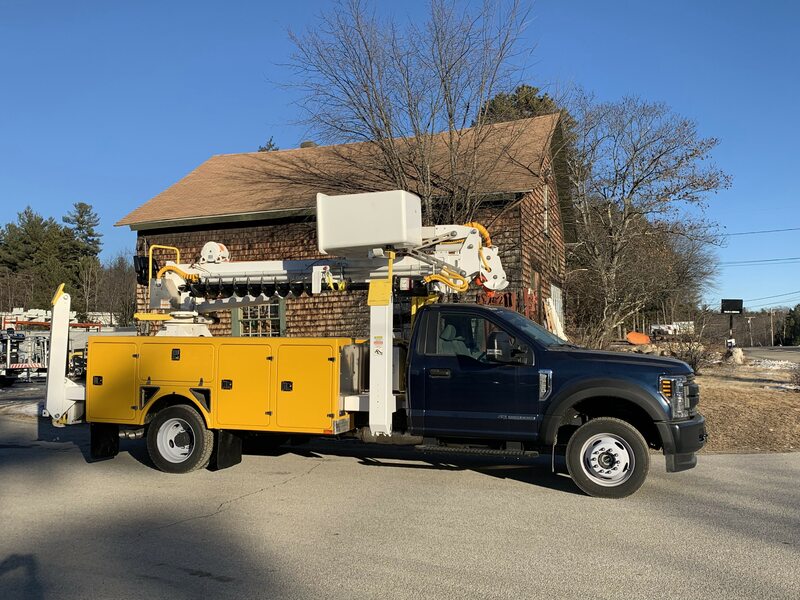 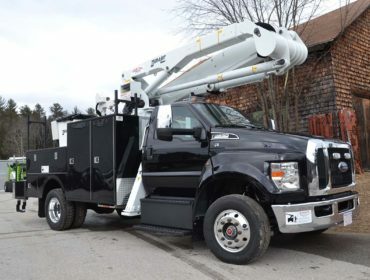 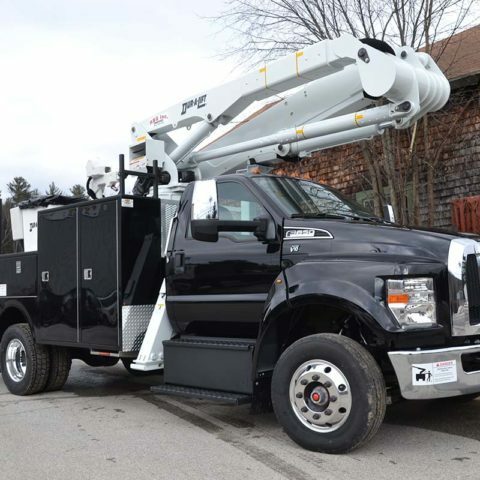 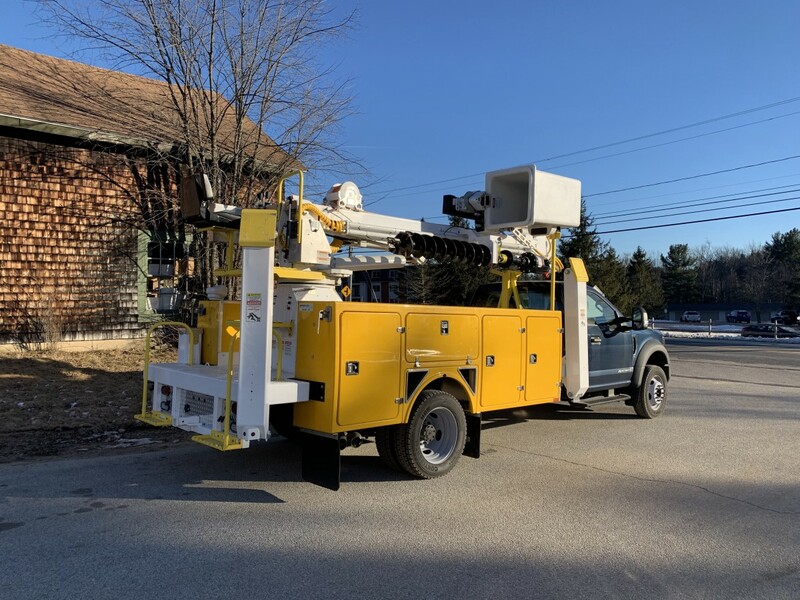 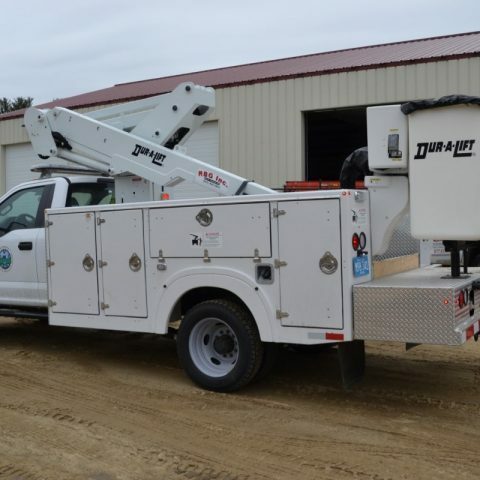 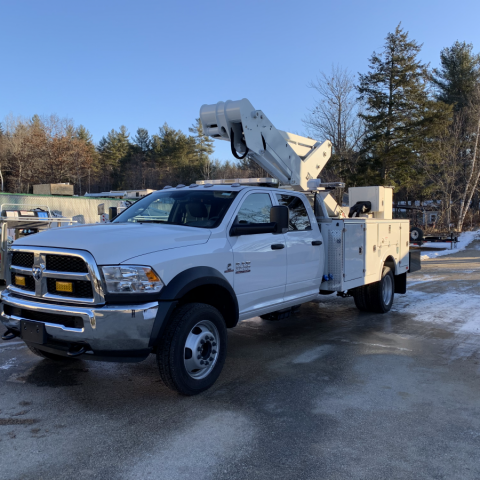 Offering new and used bucket trucks and lightweight work platforms. 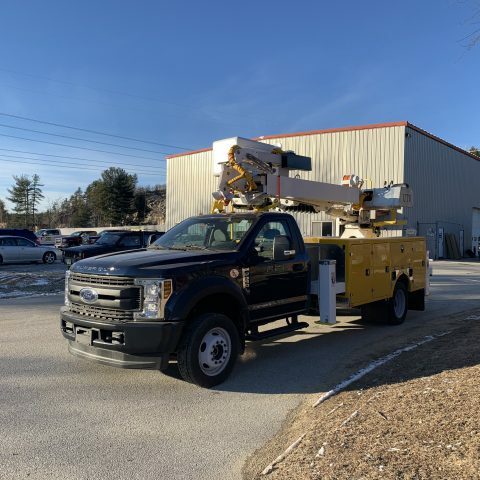 Please call in or click below to send us an inquiry! 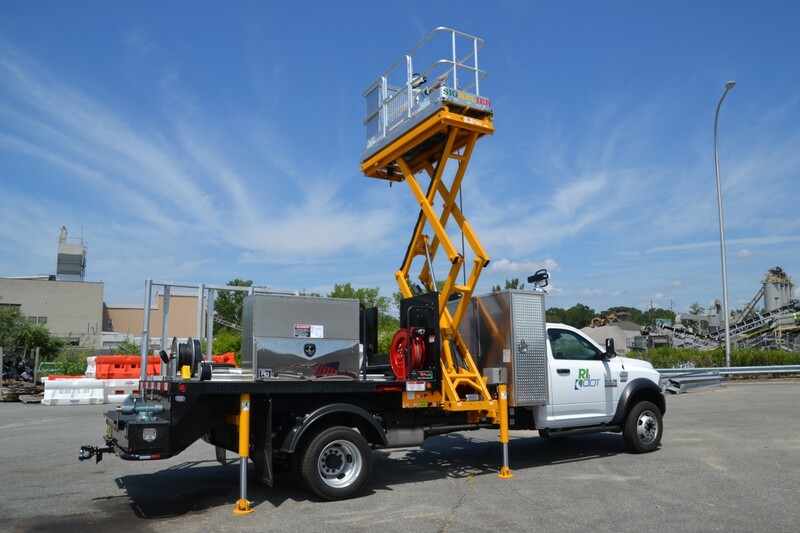 Our lightweight work platforms are industry leading in vertical and side reach. 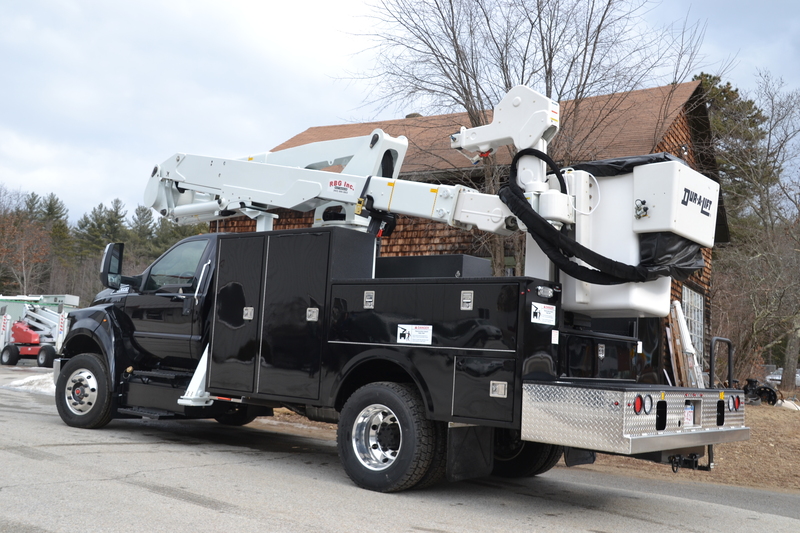 Check out our DINOlift 92RXT and stay tuned for more news regarding a new machine coming soon! 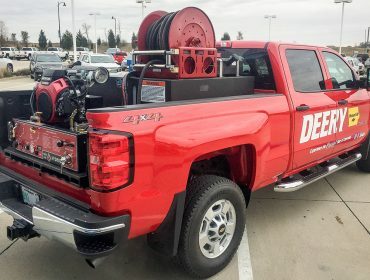 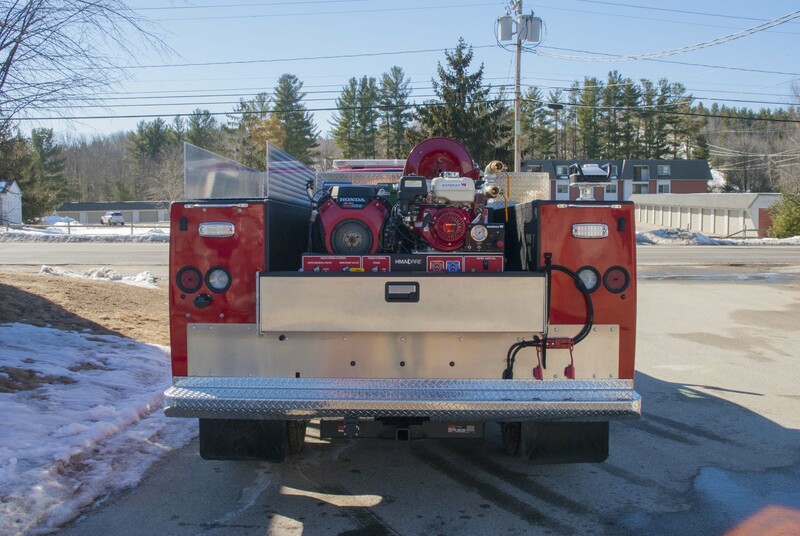 Ultra High Pressure is the most efficient way of fighting fire. 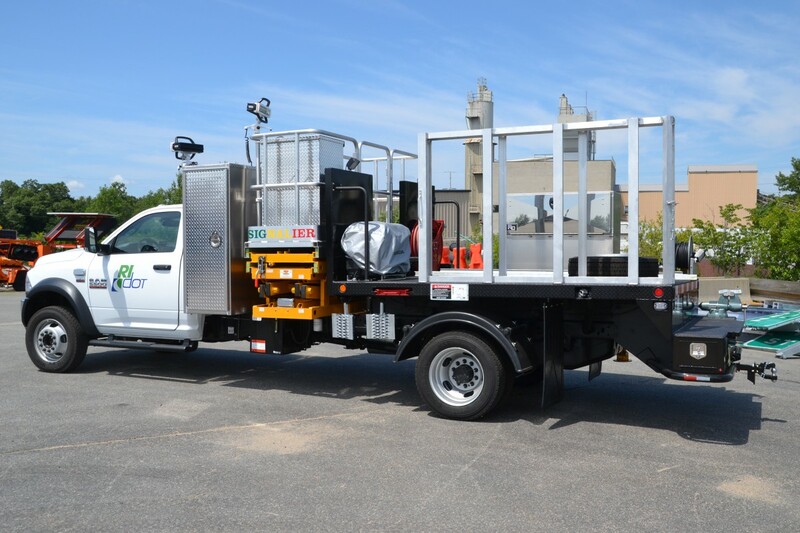 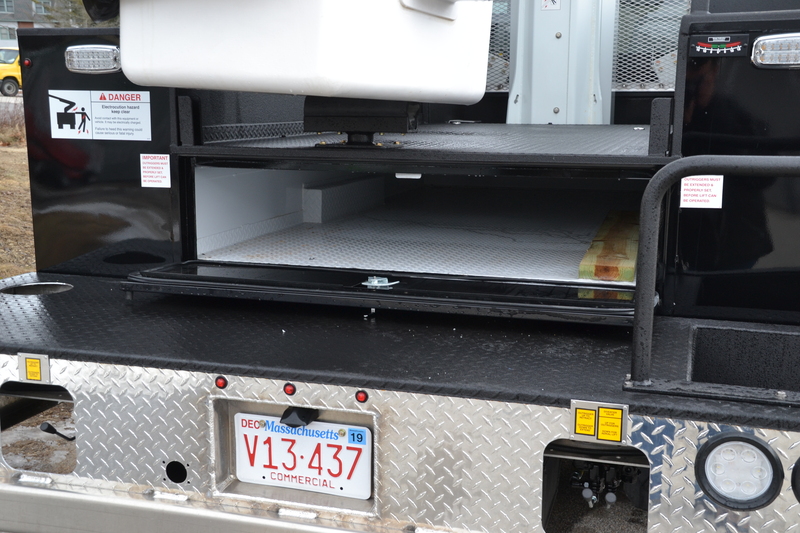 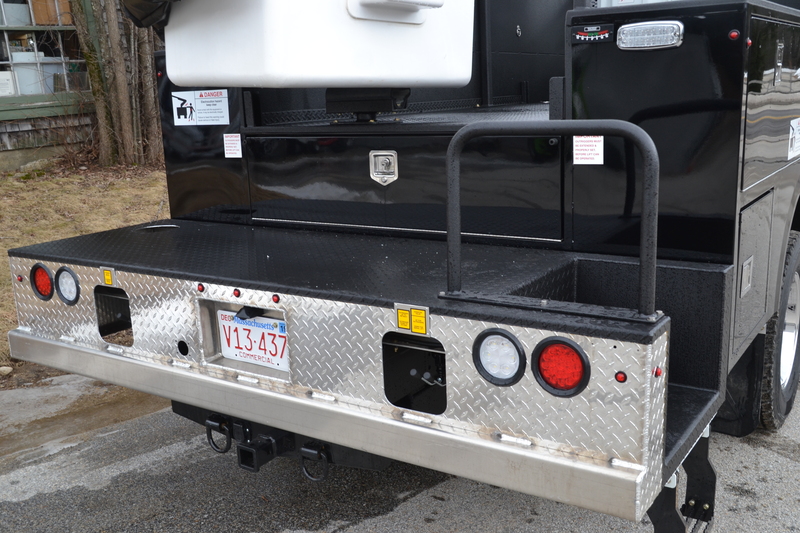 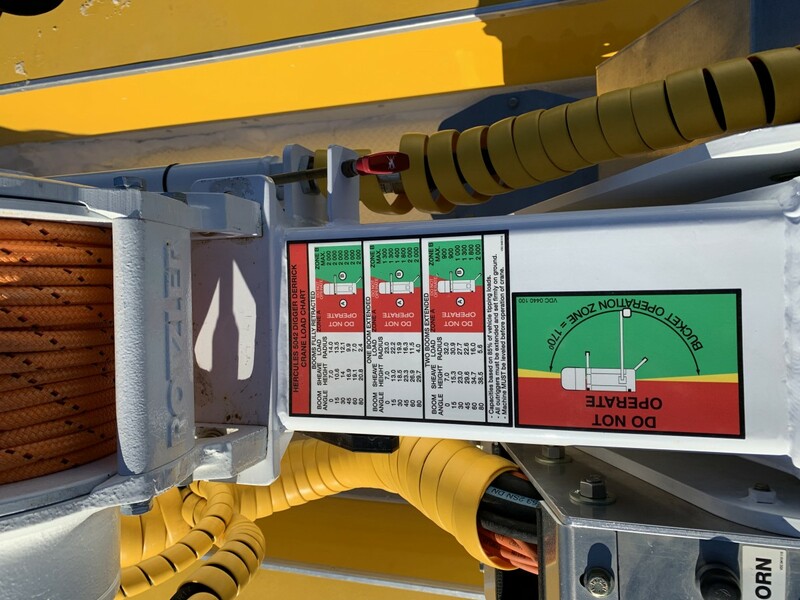 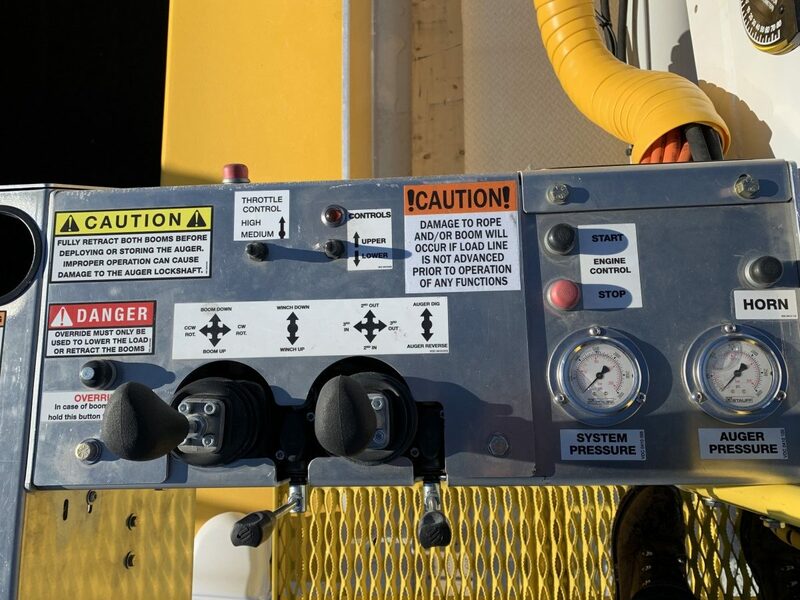 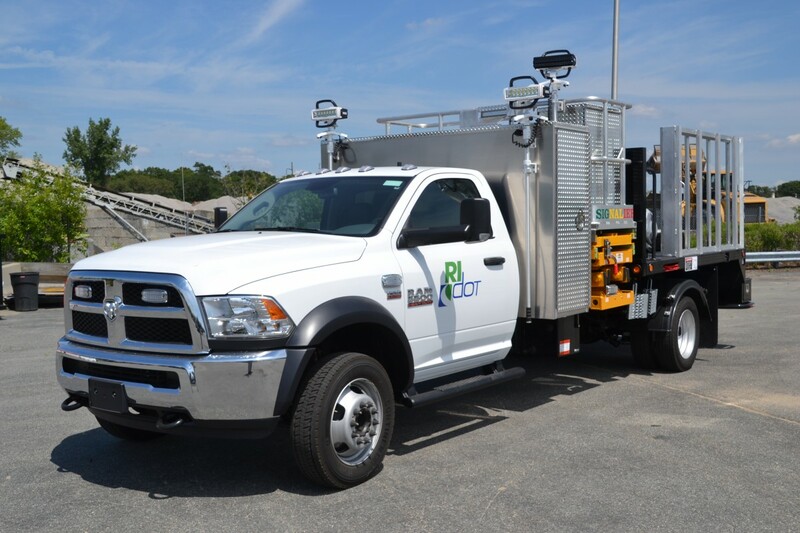 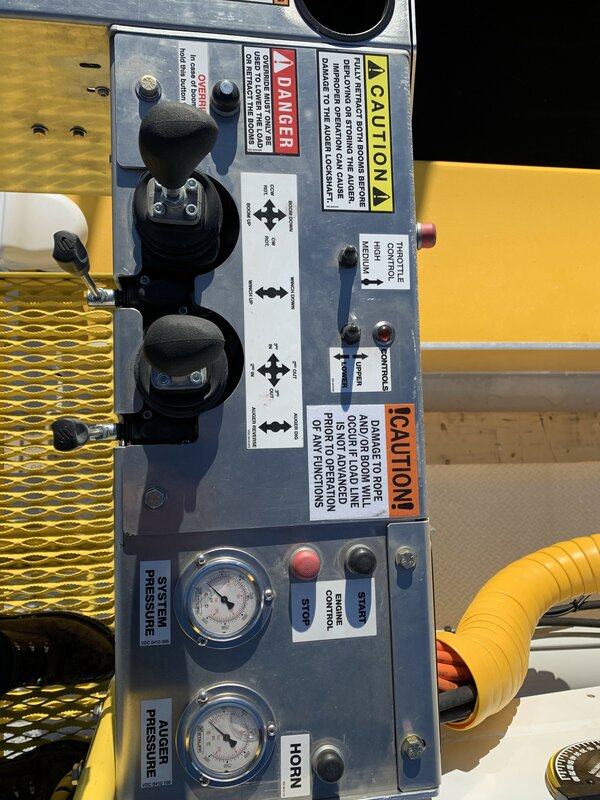 Check out our SKID units and other HMA products we have available. 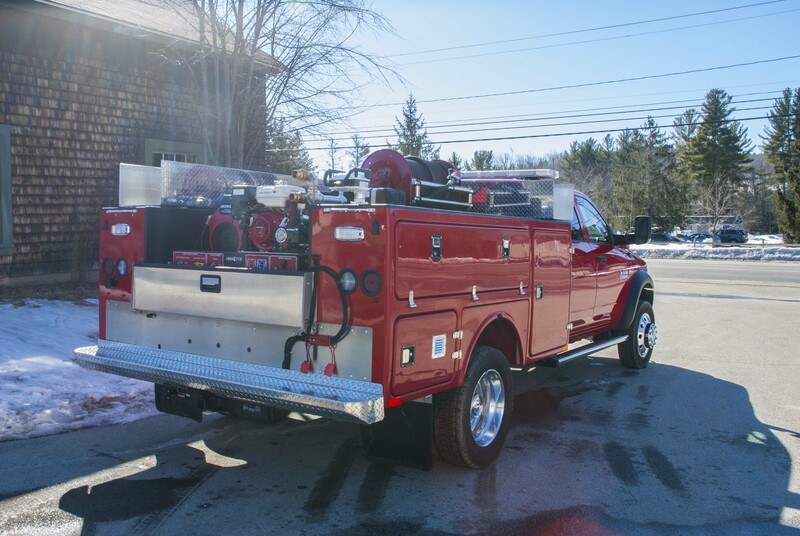 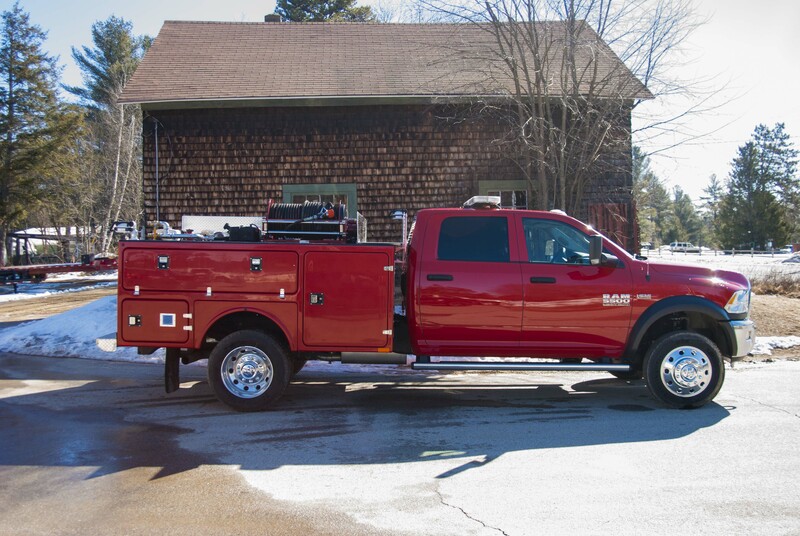 Fight fire safely, efficiently and effectively. 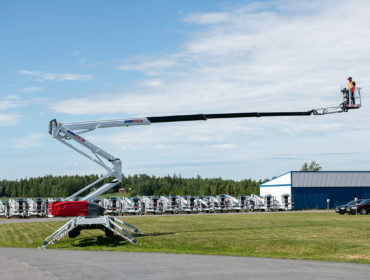 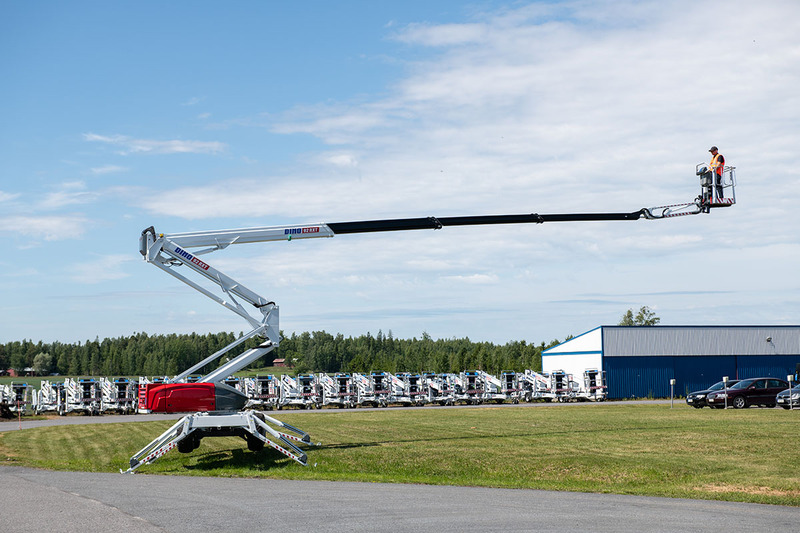 Reach new heights and lengths with our industry leading Dinolift 92RXT. 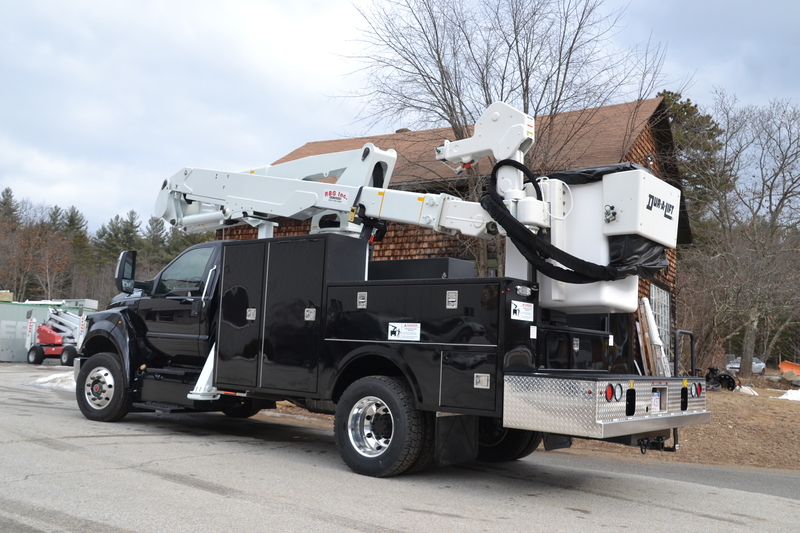 92 ft. working height and 52.5 ft reach.